Its been two years since I drove a racecar. Man it was awesome to get back out on the track again. Two years is too long between races. Even better that it was at Hallett. God that’s a fun track. So, my last time driving on a track was the NASA Hallett June race in 2016 (same race exactly two years ago). That was immediately following the retub after backing into the tree at TWS off T7. With the two year hiatus, I knew I’d be slow and just wanted to finish the weekend in one piece. I really didn’t expect much, and tried not to put too much pressure on myself and drive outside my ability. So, most other SM folks seem to use vimeo for posting race videos. It seems a little more race-video friendly, so I opted to follow the herd. I went with the PLUS account which means I can upload 5GB per week. Since, so far the videos seem to be about 1GB per 20 minute session…the extra $60 / year seemed worth it. There will be some upcoming posts that show videos from my recent track day, along with some explanations. I’ve also added a vimeo embedded plugin to this site, so that I can put a vimeo player directly in the posts that will link to, and play the videos from vimeo. Looking at the data, I was much less consistent in the braking zone than I thought. 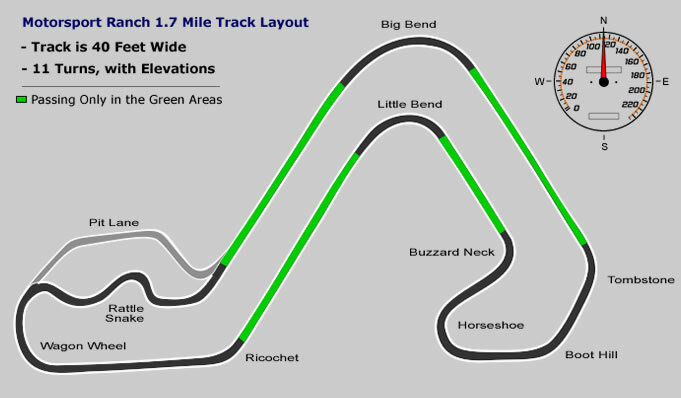 The two laps shown below represent my two fastest laps, and my two fastest passes through this turn and the following straight. However, they are much different. The top lines are accel-G, RED is “main lap”, YELLOW is “ref lap”. The purple line in the middle is the lap time difference between the two laps. The bottom lines are GPS_MPH, pink = main lap, orange = ref lap. The primary point of this exercise is to begin to understand how to analyse my captured data. Only to a lesser extent is it to attempt to get faster at Cresson on the 1.7 CW track. It will be another 6 months before I might be back on that track going CW again. This was my second time to drive the track in this direction. My first being the very first time I drove on a track. That was in a turbo-charged miata. Not exactly the same. My data logger is a Racepack G2X. I don’t have any additional sensors at this point, just the internal GPS, lateral, and longitudinal accelerometers. In addition, I borrowed a cheap digital video camera from my Dad that he uses on his motorcycle days. It records in 640×480 (4:3)…well, it can. Unfortunately, somehow I managed to get the stupid thing into low res mode (320 x 200). It serves its purpose, mostly. But, it certainly isn’t stunning quality.